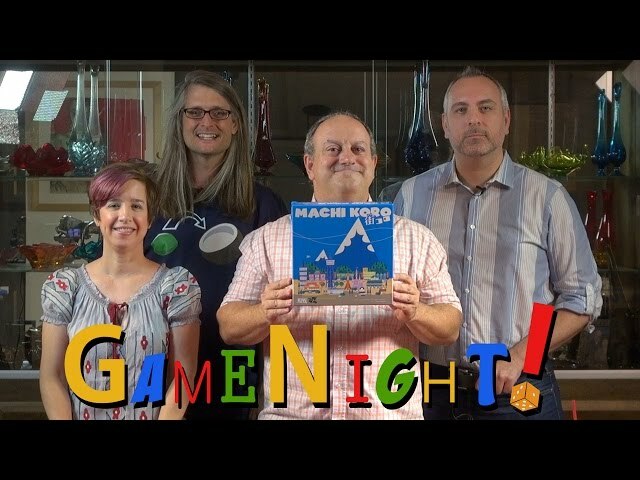 Machi Koro needs you! This tiny town has big dreams – a radio tower, a theme park, and some cheesecake factories – and you’re going to be the one to build them! 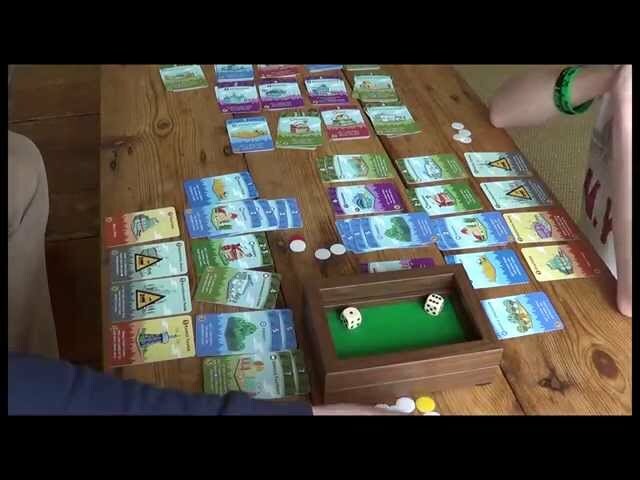 Machi Koro (nominated for the 2015 Spiel Des Jahres) is a light, whimsical city builder board game where players turn their humble Wheat Fields and Cafes into TV Stations and Business Centers. Diversify your town and tax the other players to be the first to construct all four of your major landmarks. Filled with gorgeous, charming art and light gameplay that’s nevertheless packed with meaningful choices, buy Machi Koro for the perfect short social experience for beginners and experienced gamers alike.